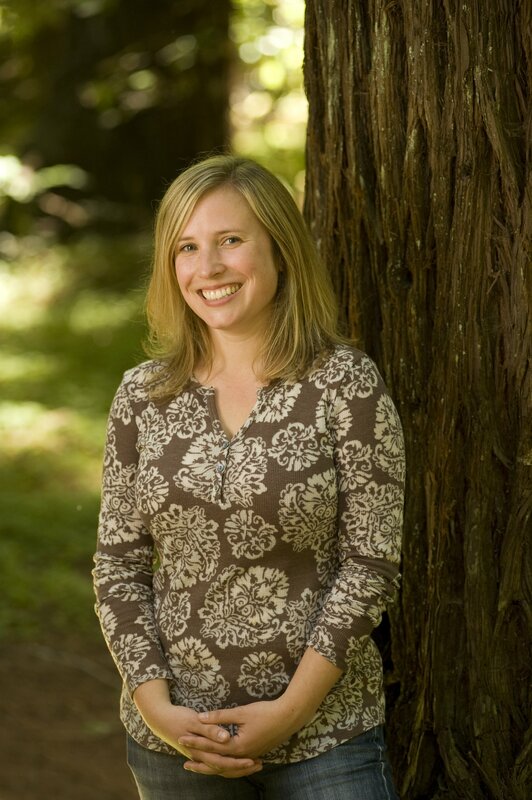 I’m a Research Associate at UC Santa Cruz and the Science Director for Save the Redwoods League, a conservation organization that for nearly 100 years has protected many of the tallest forests on Earth. When I walk through Bull Creek Flat at Humboldt Redwoods State Park, I’m so grateful that my predecessors had the foresight to save these remarkable trees. We are so incredibly lucky today that we have Prairie Creek, Jedediah Smith, Big Basin, Calaveras, and so many other phenomenal forests in our backyard. I’ve studied the redwood forest since 2004 and have a PhD from U.C. Berkeley in the physiological influence of fog on plants of the coast redwood forest. Today my research focuses primarily on ferns, the seedless plants of the redwood forest that keep the woods green all year long. As a hiker, I love walking along trails lined with ferns and watching their delicate fronds unfold in the spring. As a researcher, I love finding out how these plants survive droughts and persist in the shadow of giant trees above them. The fern lineage is older than the redwoods and yet they receive little attention. I’m learning that these ferns are harbingers of climate change and that to understand the fate of the redwoods, we have to also understand their closest neighbors. So next time you wander through the redwoods looking up at the gorgeous trees, take a moment to also look down at the ferns underfoot. You might just see something you hadn’t noticed before. Learn more about my fern research with Save the Redwoods League and our citizen science project, Fern Watch, here. What would the redwood What would the redwood forest be without the green carpet of ferns? Photo by Ruskin Hartley. Although I’m employed by Save the Redwoods League, the opinions and postings on this site are my own. They do not represent the opinions, positions, strategies, or views of Save the Redwoods League or its other employees.